There’s no better way to end a pleasant day out on the water than by enjoying a freshly cooked meal. With a boat grill, there’s no hassle of trying to find a restaurant or driving all the way home. Instead, you can prepare a delicious meal for everyone right there on the deck. 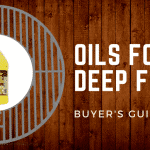 Cooking out on the water is a different experience than cooking back on land and it can be hard to know where to start when you’re looking for the best boat grill. 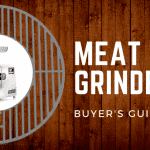 In this article, we’ll walk you through the most important features of boat grills and share some of our favorite models. 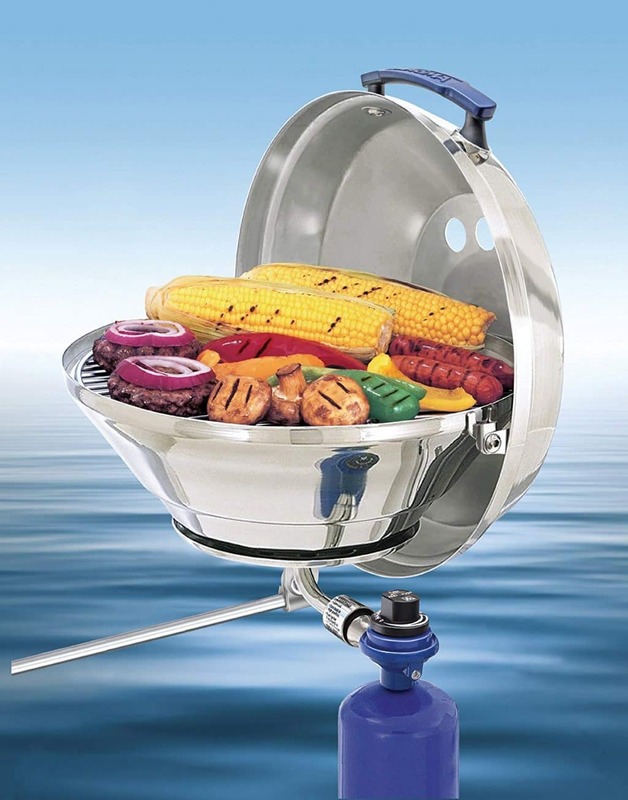 Just like regular grills, you can find boat grills powered by charcoal, electricity, and gas. All three have their own pros and cons, but our recommendation is to choose a gas or propane grill if you’re using it on a boat. It is cheaper and can be purchased in small disposable bottles for easy transport. Charcoal is is a hassle to keep dry and takes up a lot of storage space, while electric stoves can use up a lot of the boat’s power. Material is very important for a boat grill because they are constantly being exposed to water and salt, making them susceptible to rust. Stainless steel is always the way to go when you want something rust and stain resistant, but remember there is more than one kind of stainless steel. 316 stainless steel is the ideal option. It is more long-lasting and rust-resistant than 304 stainless steel, another type often used for grills. Another fact that’s important to consider is wind. Out on the water, wind is even more of a problem than it is on land. Many models are designed to strategically block wind while you cook, typically with some kind of panel or swivel technology. Most boat grills will either come with a mount or have one you can purchase separately. Finding the right mount is important because it is what will keep your grill safe and secure on the boat. Out on the water, the last thing you want is a heavy grill sliding around the deck, or even worse, completely overboard. The ideal mount is sturdy and secure, but can still be easily to installed and removed when necessary. The bottom line is: it should be easy to move the grill around to different locations on the boat, but only when you want it to. It’s a balance of finding something that is reliable but also easy to change when you want. Let’s move on to the review section. We’ve selected and reviewed a variety of different kinds to help you find the best model for your specific boat. 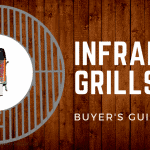 First up is our favorite choice: the Char-Broil TRU-Infrared portable grill. It is powered with liquid propane gas and boasts 200 square inches of stainless steel grilling grate. Built to be both durable and lightweight, it is the perfect grill to bring along on any trip on land or out at sea. It weighs less than 20 pounds and is 13.6 inches tall, but still has a lot of power and cooking space. 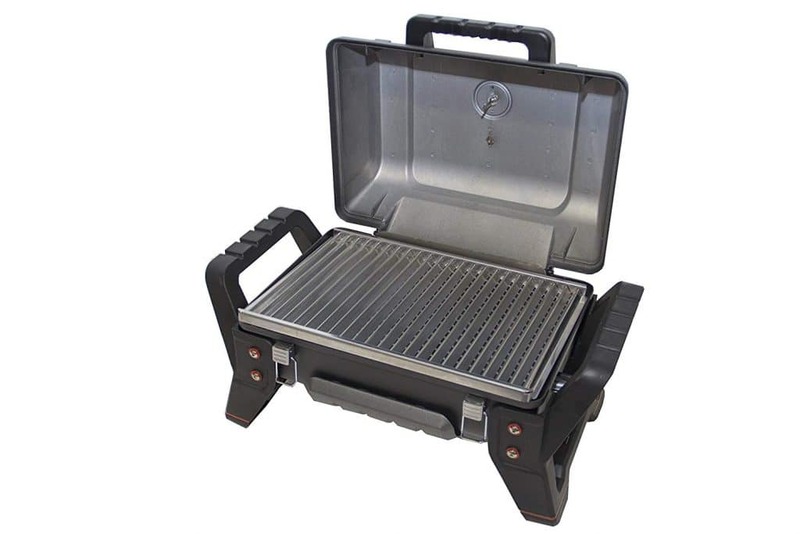 Nearly every aspect of this grill’s design is focused on making it ideal to take on the go. Its 9,500 BTU burner is powered by a compact and portable 16.4 ounce disposable LP cylinder and the ignition is placed right inside the right front leg to protect it from damage. 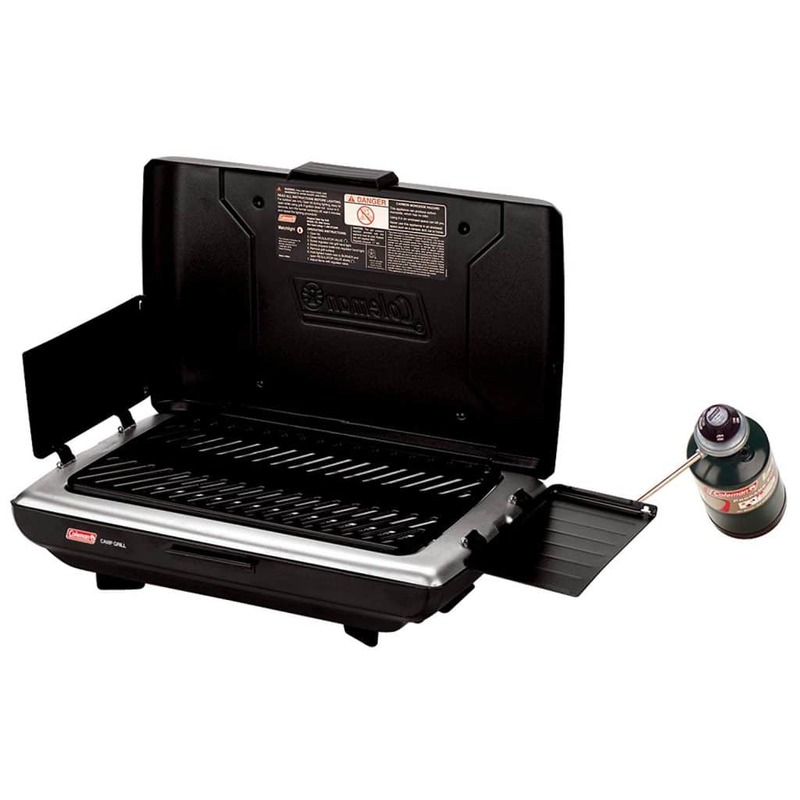 The grill also comes with attached handles to make it easy to carry and two built-in latches to keep the lid securely closed. The Infrared grilling technology allows the grill to heat up quickly while using minimal propane and cooks food evenly. It also makes it a safer option, especially for using on a boat, since it decreases the risk of flare ups. Can’t sustain temperatures lower than 450 degrees for long periods of time. Overall, it’s hard to beat this grill. The Char-Broil TRU Infrared combines power, durability, and portability, making it perfect for cooking anywhere. This grill is versatile and made to last. It is ideal for boats, but can also be used in a variety of other settings, like tailgating or camping. With 180 square inches of grilling space and 11,000 BTUs of heat, it has significant capacity and power. 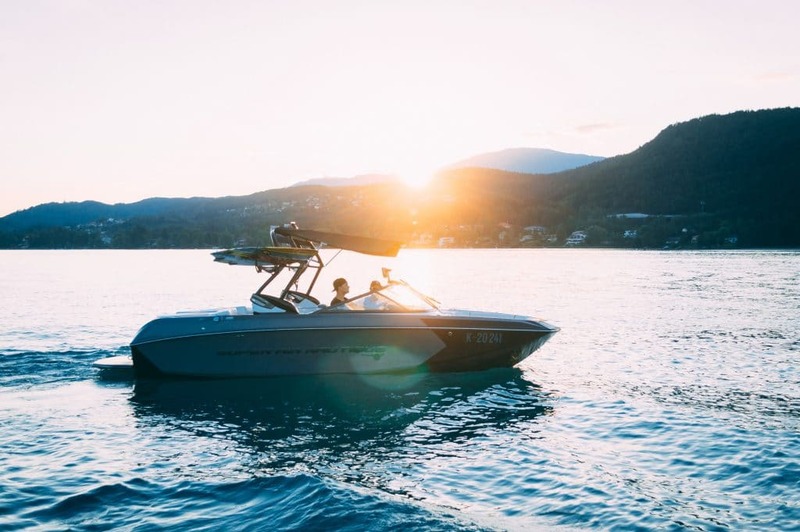 At the same time, it is slim and lightweight, making it a great option if you have a smaller boat that couldn’t fit one of the larger models. It includes WindBlock panels, which can be used to shelter the grate from the wind and can also fold down to work as side tables. It also uses PerfectFlow technology to provide consistent heat. The Coleman Camp is a great option if you want a compact grill that works great in several different settings. Lightweight but sturdy, it is made for easy transport without sacrificing cooking space or power. If you’re in the market for something a little more sleek and modern, the Magma Marine is an excellent choice. It has a unique circular design with a swiveling turbo venturi and a control valve that block wind and prevent blowouts, which are important features if you’re cooking on a boat. It is constructed from stainless steel and is powered by disposable propane canisters. It can easily be mounted on to any boat for ultimate safety and security. The mount has to be purchased separately, but Magma offers a wide variety of mounting options so you can find the best fit for your specific boat. 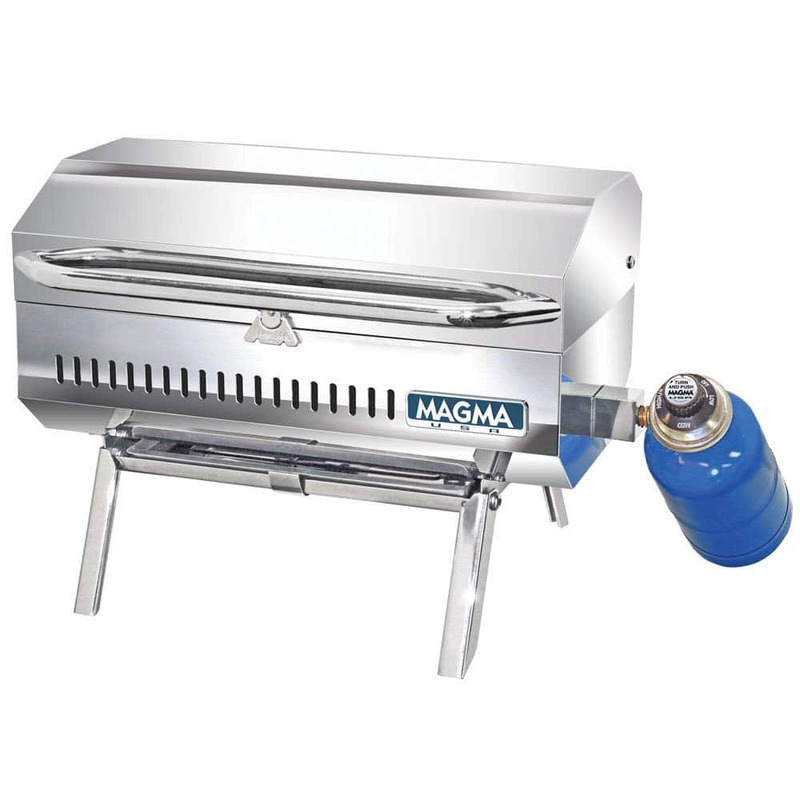 While it isn’t made from 316 stainless steel like some of the other models, the Magma Marine is designed specifically for cooking on a boat. Its sleek and windproof shape makes the process much easier, simpler, and safer. 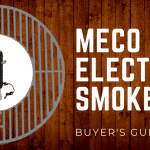 The Magma Connoisseur is our top pick if you’re looking for a boat-ready gas grill. It is made from 18-8 mirror polished stainless steel and includes a swiveling valve, which makes it safer and easier when you need to switch out the gas bottle. This grill is sturdy but lightweight, measuring just 17.8 pounds. Its four steel legs make it a breeze to transport and use out in other locations, and they also fold up for when you have it mounted on the boat. It includes a snap out radiant plate, which allows for even heat distribution and precise heat control. It also makes it much easier to clean. 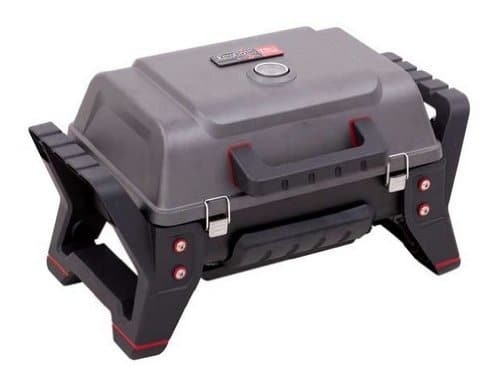 The Magma Connoisseur is a versatile and lightweight gas grill, easy to mount on your boat or use back on land. Like the other grill designed by Magma, it is made from 304 stainless steel and the mounting devices are sold separately, but overall it is a worthwhile investment and a quality grill. 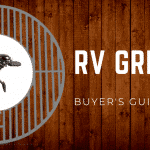 Now that we’ve gone over our top boat grills, let’s revisit the second most important decision you’ll have to make: which mount to buy. Our favorite is the Kuuma 58195 Quick Release because it is made from quality material and is easy to use. Constructed from stainless steel, this mount is durable and rust-resistant. 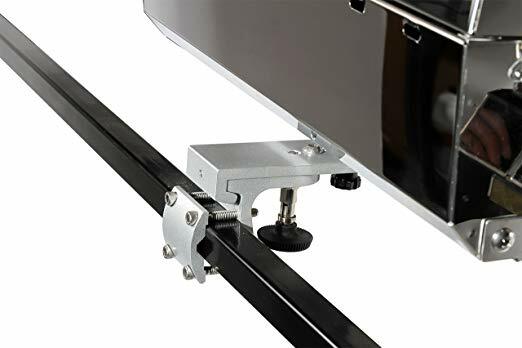 The design of the plate and rail mount make for easy reattachment, so you can set it up and take it down off the rail whenever you like without a hassle. There is also a quick-release knob to further simplify the installation / removal process. Its hardware is designed to work with several different brands, including all Kuuma grills and most Magma and Olympian grills. This mount works well with several different models and encompasses that perfect balance of security and easy installation. Boat grills are an excellent addition to your summer outings and open water adventures. There are extra details to consider when you’re cooking out on the water, but once you find the best model for you, it is an easy and fun way to enjoy a meal whenever you want.